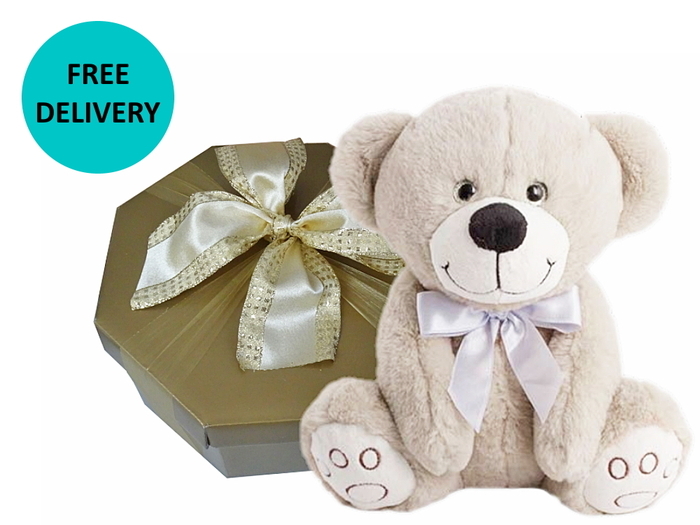 In this section you will find a selection of Baby Gift Baskets, Get Well Gift Baskets, Pamper Hampers, Gourmet Gift Baskets, Chocolate Gift Baskets, Wine and Alcohol Gift Baskets and Teddy Bear Gifts which can be sent to Canberra FAST for as little as $15; All these hampers can be delivered to most Canberra's areas on the next business day, Monday to Friday or within 2 days at the most. 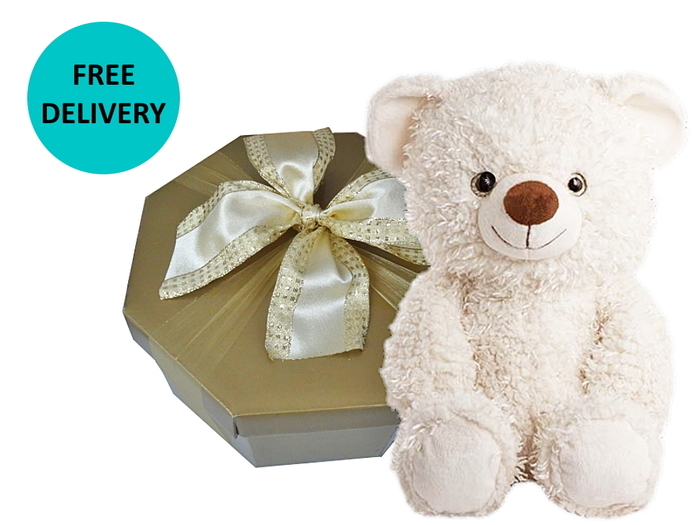 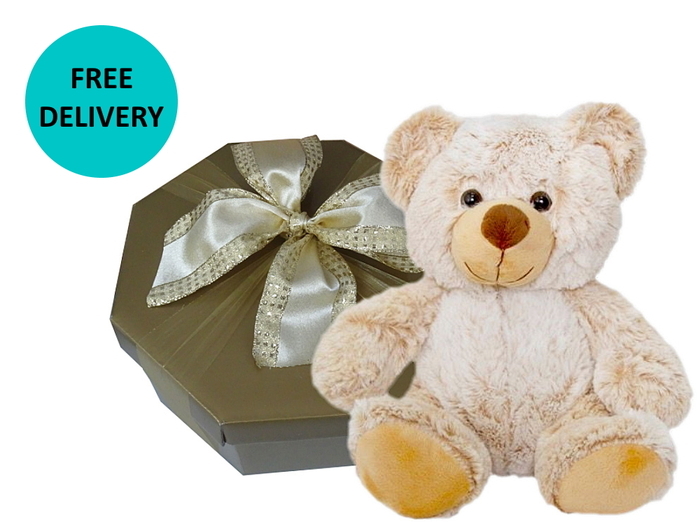 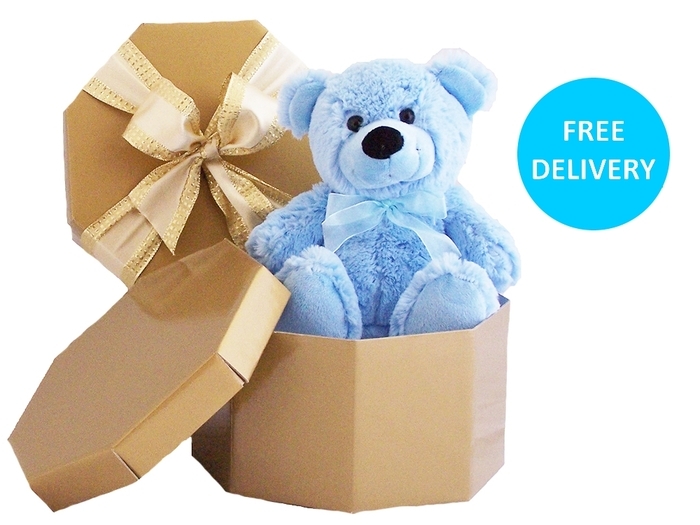 This is the best option if you require your gift to be delivered on a certain day or to a hospital. 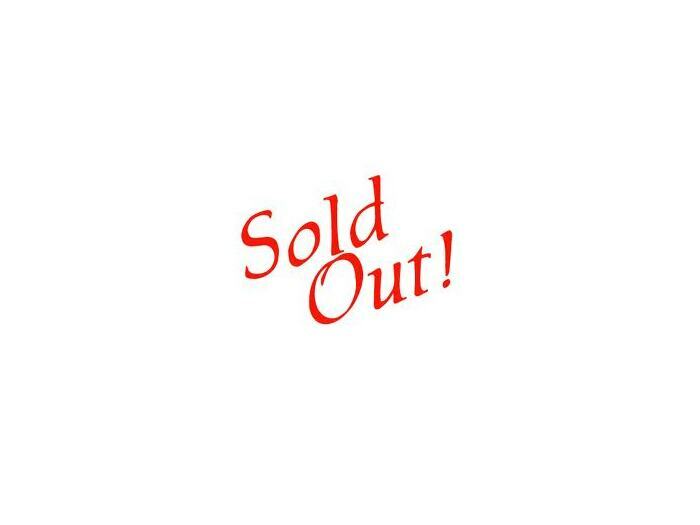 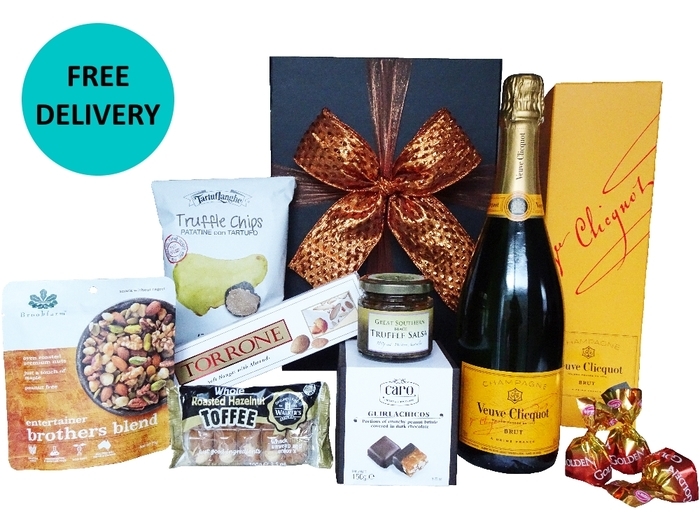 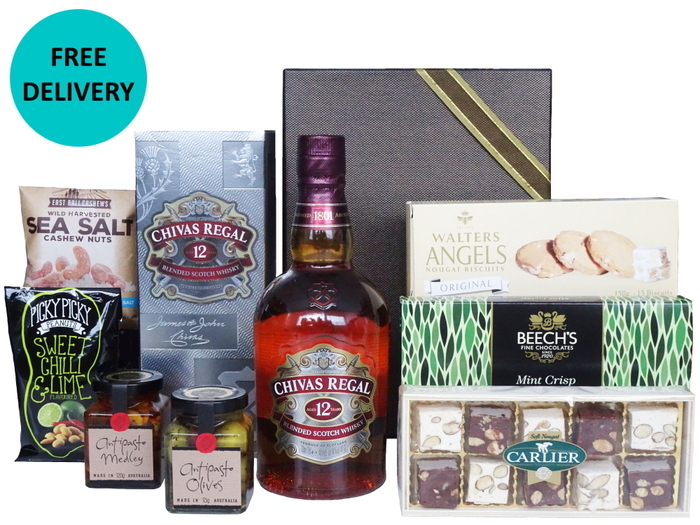 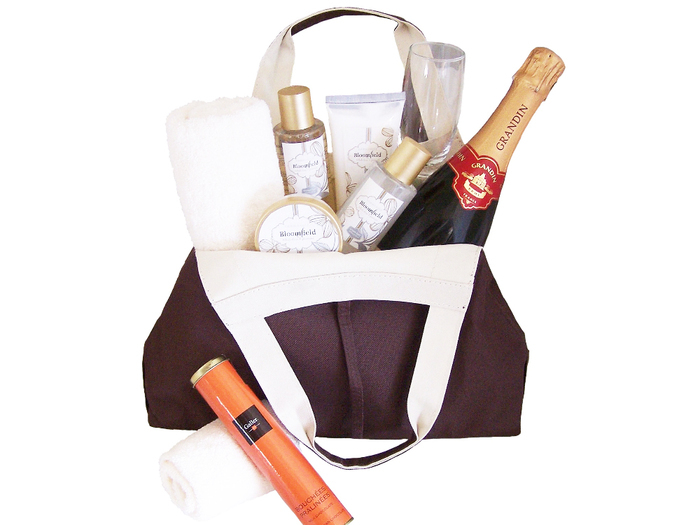 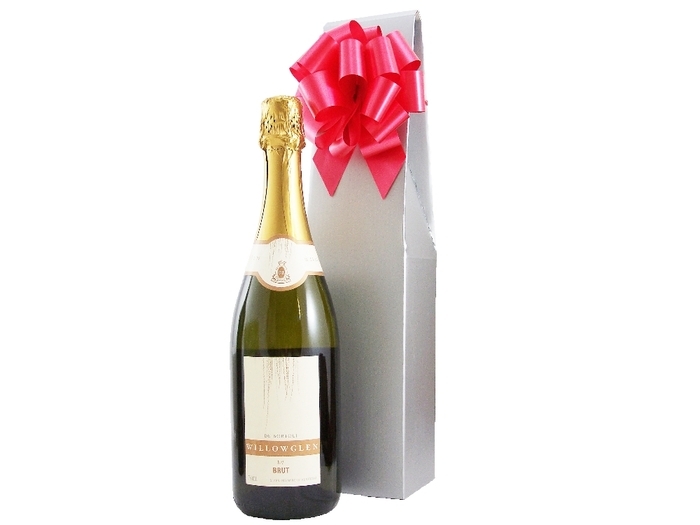 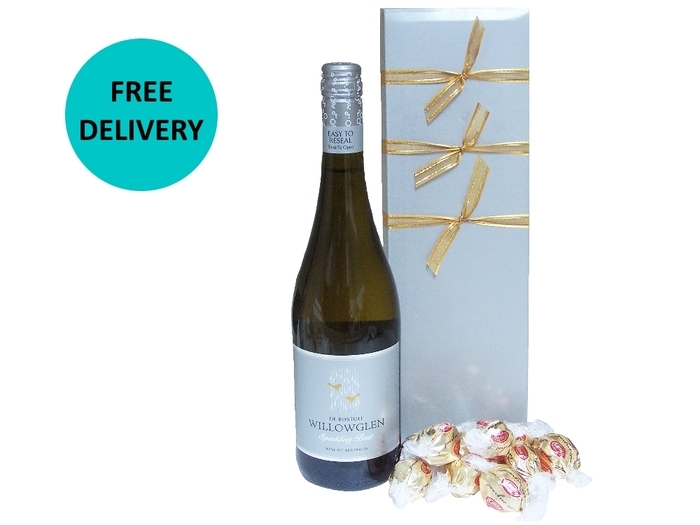 For a wider choice of designs and if the delivery date is not an issue, visit our Gift Baskets Canberra page or browse through our entire collection.